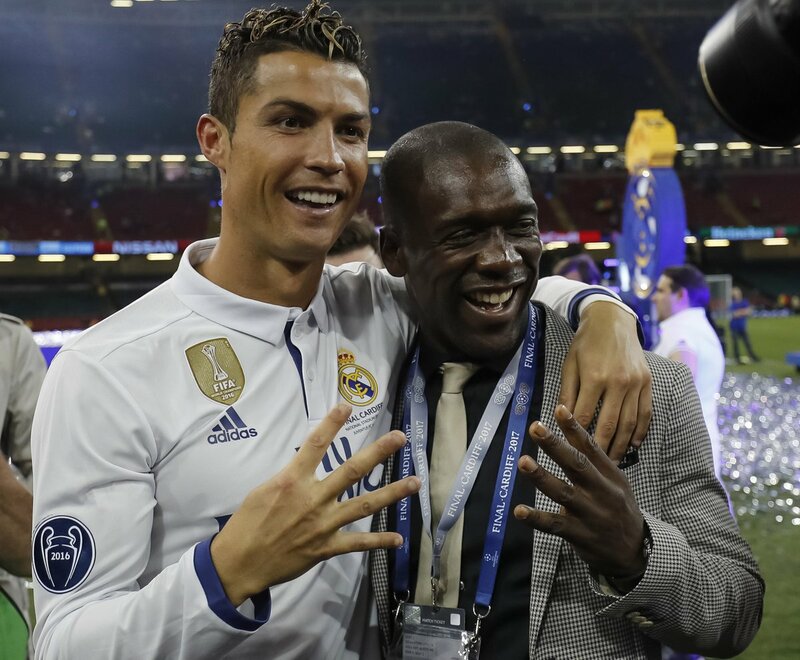 Clarence Seedorf, who was appointed to try and salvage the situation at La Liga side Deportivo La Coruna, would not be able to make considerable difference as the season draws to a close. Deportivo continued their poor run, losing 2-0 at Girona and further compounding their woes in the Spanish top flight. With about ten games left, relegation is staring at the club in the face and there is nothing the AC Milan legend can do. Since taking over, Seedorf has not been able to implement a turn around. The team has scored just a goal and has claimed two points in six games in the La Liga. Their situation is precarious as they need up to six points quick while hoping other games go in their favour. Striker Lucas Perez missed a penalty in the second half against Espanyol that could have gifted them three crucial points. They could have defeated their guests in that game to ease the pressure on them, especially after losing the first two games under the new coach Seedorf. They created enough chances but they were far from clinical in goal and it cost them. The on-loan Arsenal striker was brought down in the box in the 65th minute. He stood up to take the kick but Diego Lopez saved it to deny them a crucial point. Another striker Florin and one also blew a chance in the 77th minute. If the team does get relegated, the terms of Seedorf’s contract is unknown if he would stick with them in the lower division.